The peoples of Europe are of such mongrel origin that any attempt at classification according to only two characteristics (colour of eyes and hair) would exclude two-thirds of the population in any region studied; the addition of a third characteristic (cranial formation) would leave us with a still smaller fraction of the population presenting the required combination of all three characteristics; and with the inclusion of stature and nasal index, the proportion of �pure� types would become infinitesimal. We may take it then that there are no pure human races; at the very most it would be possible to define a pure race in terms of the incidence of one selected somatic characteristic, but never in terms of all or even of the majority of hereditary traits. Nevertheless there is a widespread belief that there was a time in antiquity when racial types were pure, that miscegenation is of relatively recent date, and that it threatens humanity with a general degeneration and retrogression. This belief lacks the slightest support from science. The mixing of races has been going on since the very beginning of human life on earth, though obviously the improvement of communications and the general increase in population has stimulated it in the last two centuries. Migration is as old as the human race, and automatically implies cross-breeding between groups. Juan Comas, Racial Myths (Paris: United Nations Educational, Scientific and Cultural Organization (UNESCO), 1951), 12-13. 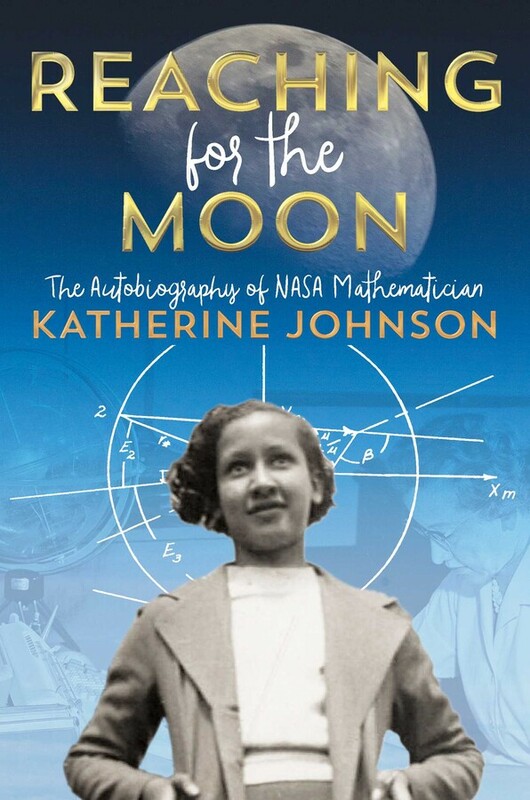 Throughout Katherine Johnson’s extraordinary career, there hasn’t been a boundary she hasn’t broken through or a ceiling she hasn’t shattered. In the early 1950s, she joined the organization that would one day become NASA, and which had only just begun to hire black mathematicians. Her job there was to analyze data and calculate the complex equations needed for successful space flights. As a black woman in an era of brutal racism and sexism, Katherine faced daily challenges and often wasn’t taken seriously by the scientists and engineers she worked with. But her colleagues couldn’t ignore her obvious gifts—or her persistence. Soon she was computing the trajectory for Alan Shepard’s first flight and working on the Apollo 11 mission that landed the first men on the moon. Katherine’s life has been a succession of achievements, each one greater than the last. Katherine Johnson’s story was made famous in the bestselling book and Oscar-nominated film Hidden Figures. Now in Reaching for the Moon she tells her own story for the first time, in a lively autobiography that will inspire young readers everywhere. Katherine Johnson, the pioneering NASA mathematician and computer scientist whose work was integral to the Apollo 11 mission to the moon, will release an autobiography for young readers next year. The 100-year-old Johnson, who was portrayed by Taraji P. Henson in the hit 2016 movie “Hidden Figures,” will tell her life story in “Reaching for the Moon,” a book for middle-grade readers, publisher Atheneum Books for Young Readers announced in a news release.